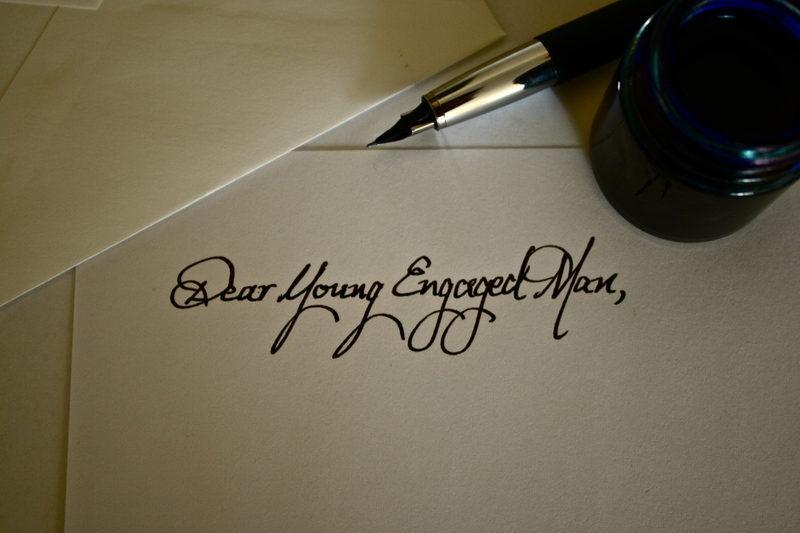 Dear Young Engaged Man,You are one day closer to marriage and you are one day closer to the return of Jesus.There is a link between these two things: Just as you long to be with your bride in an unhindered and unrestrained way, you should long to be with your Savior free from sin and unrestrained by the flesh. Just as you have waited all these years for your wedding day and life together, I pray you have waited all of these years to behold the face of Jesus and spend eternity together. Your bride is going to walk down the aisle to meet you – the one who loves her and has longed for her. Jesus is going to descend from the sky to meet those who have loved him and awaited his return. This question became wonderfully foolish because the answer was so obvious. I assume the same will be for you. Brother, I do not say this to be overly spiritual or to sound puritan. The only thing more exciting than the upcoming wedding day is the return of Jesus. I say that because Jesus has been kind to my heart and I have tasted and seen that the Lord is good. His steadfast love is better than marriage. Now you might be tempted to think, “If Jesus comes back before I am married, then will I have missed out?” Or you might be tempted to feel depressed that you did not get to experience the joy, friendship, or intimacy of marriage. Take heart. “Nothing is lost. The music of every pleasure is transposed into an infinitely higher key.” (This Momentary Marriage, pg. 15) Or to think of it visually, we would never trade a person for a photo. Marriage is simply a picture of the person and work of Jesus Christ; marriage is only a mirror that reflects the relationship of Jesus and His bride; marriage is merely a good gift to glorify a satisfying God. Enjoy marriage, but only as it submits the the supreme pleasure of knowing God. For now we see in a mirror dimly, but soon we shall see face to face.